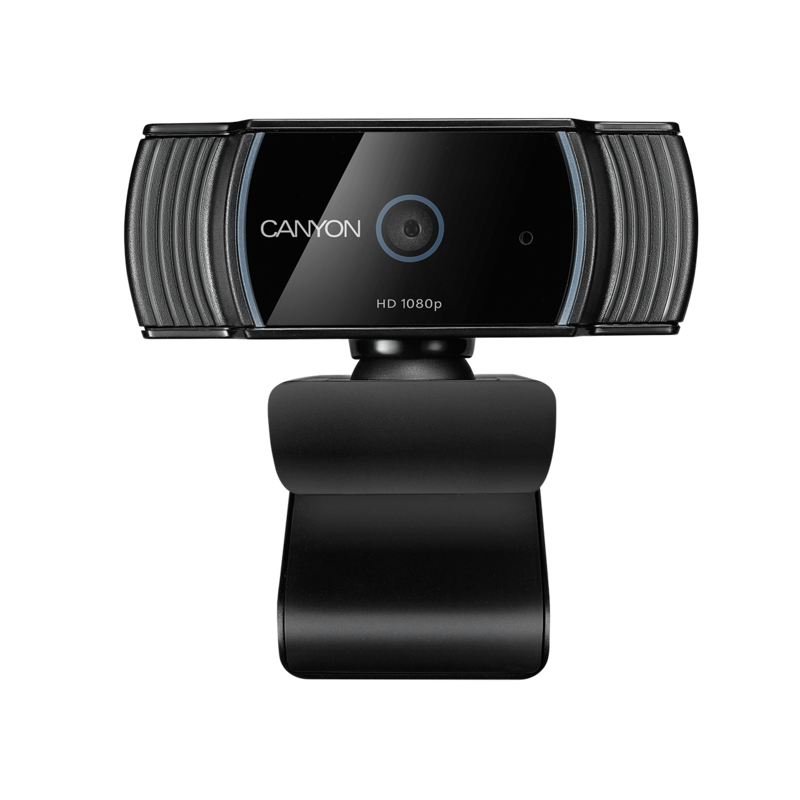 This webcam from Canyon allows to get sharp and smooth picture with more pixels at 30 frames per second. Record or stream clear videos even in dim light. CWC5 webcam automatically corrects low-light settings. 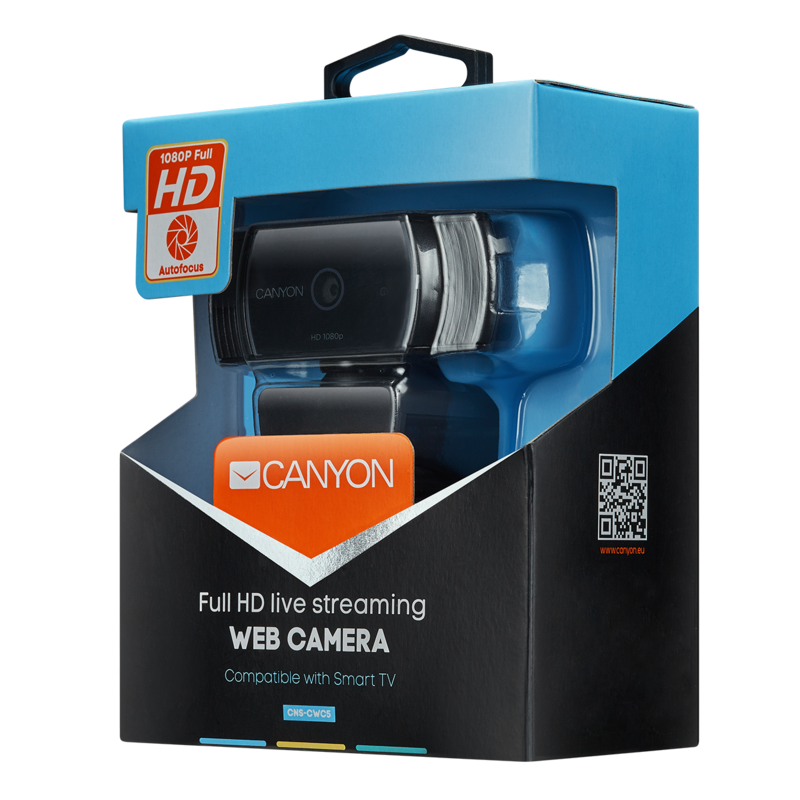 It has a 1080p full-HD resolution and 65-degree wide-angle view to provide decent video quality for the viewers. 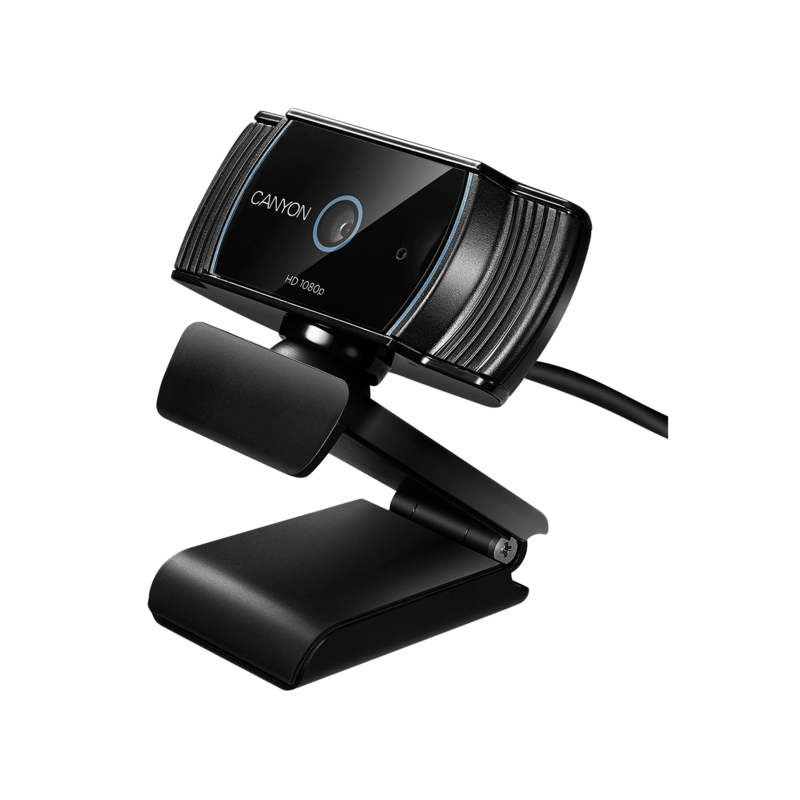 Autofocus function and noise cancelling microphone will guarantee flawless streaming session. The camera can be clipped to a tripod or connected to Smart TV.